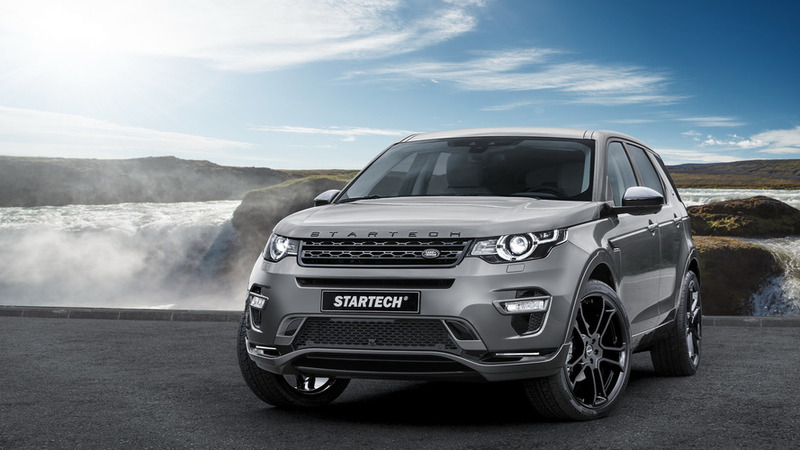 Startech has introduced its new tuning program for the Land Rover Discovery Sport. Starting with the exterior, the crossover can be equipped with a front spoiler that features integrated LED daytime running lights. Customers can also order a revised rear bumper that fully sounds the crossover's dual exhaust system. 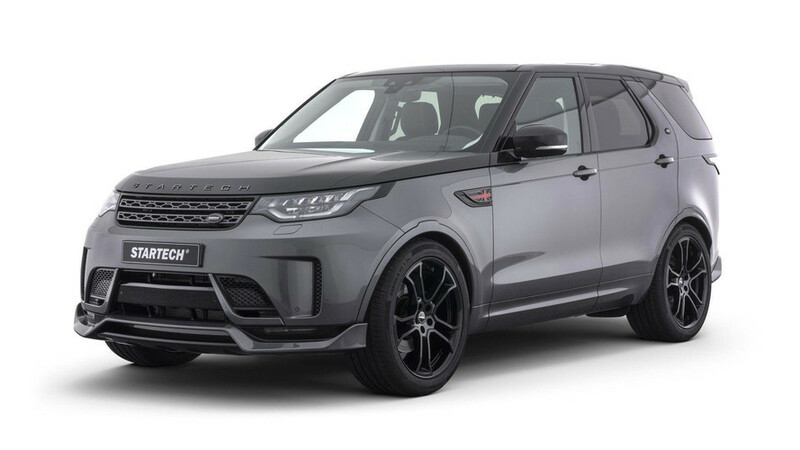 Last but not least, the company offers 22-inch Monostar R wheels and sports springs that reduce the ride height by approximately 1.1 inches.